Orbital plate shakers are an essential piece of equipment in any lab that conducts molecular biology work. They are particularly useful, even essential, to those conducting assays on 96 well plates, or who need to shake bottles and flasks. Many shakers can be used for multiple different applications with the use of attachments to secure different containers and vessels. This flexibility allows labs who are on a tight budget to purchase one instrument to meet all their plate shaker needs. The Benchmark Orbi-Shaker Orbital Shaker is an example of an orbital plate shaker with multiple accessory attachments available. There are also a variety of different sizes available to meet different needs for throughput and available benchtop space, from the CappRondo Microplate Shaker to the larger Oxford Lab Products BenchMate S4P-D Four Plate Shaker. 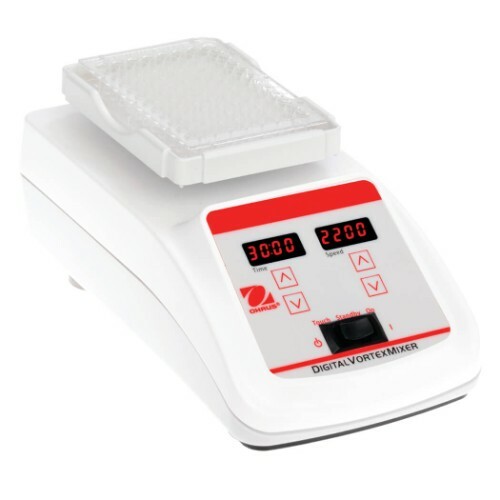 Most of these orbital plate shakers can also be used in incubators and cold rooms too to meet even more of your needs in the lab, and if you already have an incubator or cold room then this feature saves you the need to buy a shaking incubator or refrigerator. Factors to consider when purchasing shaker include capacity, versatility, benchtop footprint, whether or not it can be used in incubators and cold rooms, shaking speed and other additional features such as timer functions which can save you more time to spend on other tasks. So, ask yourself, what vessel(s) will you be shaking? How many containers will you be shaking? What speed range do you need? 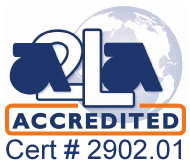 How much benchtop space do you have available for the unit? Will you be shaking in a cold room or incubator? What orbital diameter do you need? Do you prefer digital or analog? 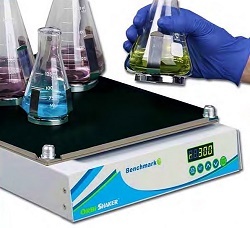 If you are mostly going to be shaking solutions in flasks, or a variety different vessels including tubes, bags, flasks, plates, etc., then the Benchmark Orbi-Shaker Orbital Shaker (with the most suitable attachment for your needs) is the best model for you. 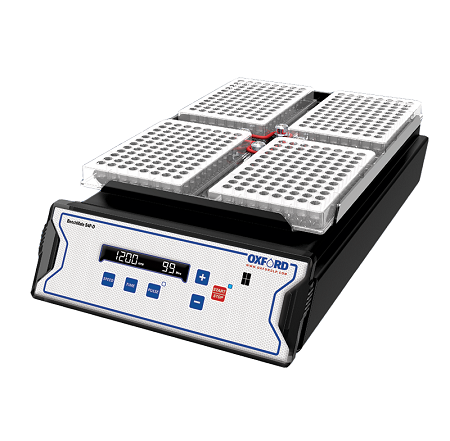 While, if you are going to be shaking multi-well plates exclusively, then the CappRondo Microplate Shaker (for one plate at a time) or the Oxford Lab Products BenchMate S4P-D Four Plate Shaker (for shaking multiple plates at a time) might be the best option for you. 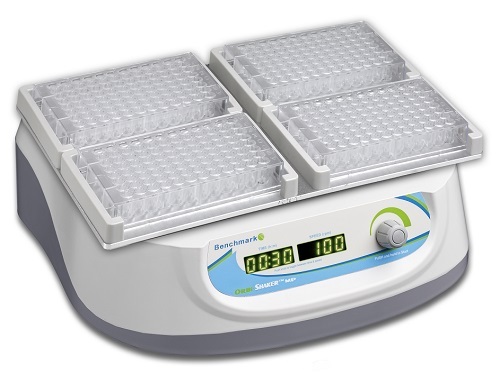 The MicroPlate Genie Plate Shaker. The smallest of the Orbit digital shakers, the M60, P2 and P4 feature variable speed across a broad range, making them useful for a variety of applications. Both time of operation and shaker speed are set and displayed digitally, with their values shown on the large 3 digit LED. The Orbi-Shaker ™ is the a compact orbital shaker with a powerful motor drive that can mix as many as five 1L flasks. The Orbi-Shaker MP is designed with a 3mm mixing orbit, optimized for thorough mixing of microplates and PCR plates. The footprint of this CAPP micro plate shaker is as small as a 96 well plate itself, taking up as little benchtop space as possible. This Capp micro plate shaker has an orbital motion and adjustable speed up to 1,800 rpm. 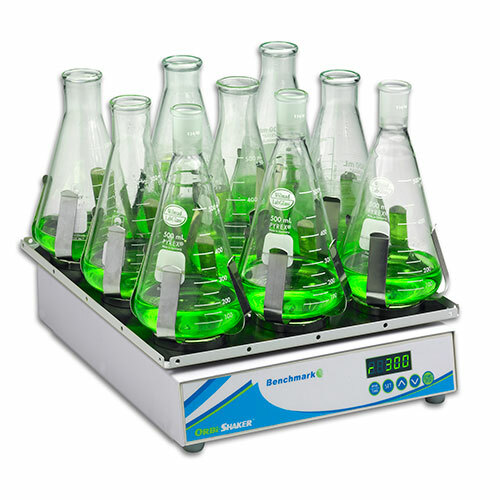 The OHAUS Microplate Vortex Mixers are designed specifically for continuous duty throughout the speed range. 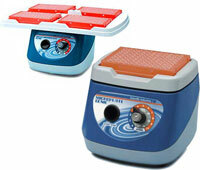 The microplate vortex mixer is used in ELISA Assays, PCR Preparations, Digestions, Cell Disruptions. Available today at Pipette.com!